Excuse me, I can hear you saying. 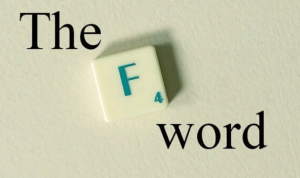 Just in case you have come across this blog, I wanted to explain what the “F” word is all about. 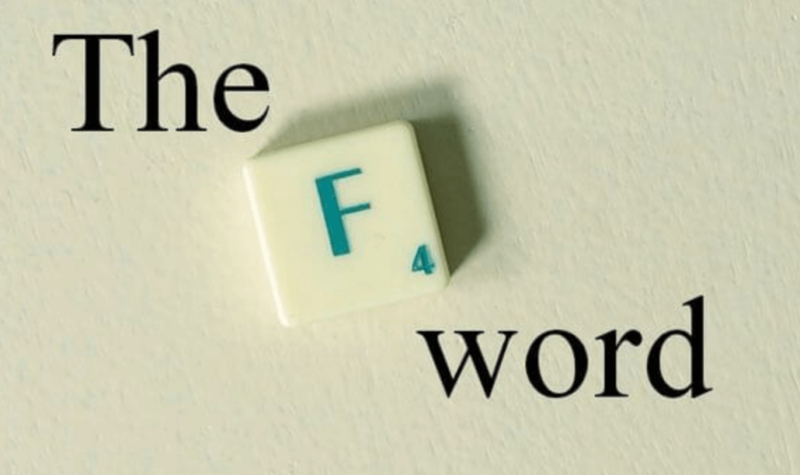 It’s not the word my teenage son seems to be saying more and more … ARGH … or the word I exclaim 3 times in a row when my credit card has reached its limit … SHH … don’t tell my husband. It’s that ceremony conducted at the end of someone’s life, which is associated with another word no one wants to talk about which starts with a “D”. My father died (there’s the “D” word) after a massive heart attack on the 12th of January 1997, he was 65. The funeral (yike’s the “F” word) was conducted a few days later. I’ll never forget the events of that day, especially since my mother was taking photos throughout (my parents had been divorced for 17 years). I was secretly pissed off that my mom had the nerve to take photos, I mean SERIOUSLY !!! (she’s not even Asian) I’m the one who is half Asian and yes a bit out of control on the picture taking… but not on this day . After my grief subsided, I was able to look at the photos, feelings of love and gratitude filled me and those photos of that moment are indeed my most cherished. Let’s face it, who in their right mind wants to talk about death and funerals??!!! HMMM …. I DO ….